PLATO will also monitor stars’ seismic activity in order to gain information such as mass, size, and age about planets’ host suns. 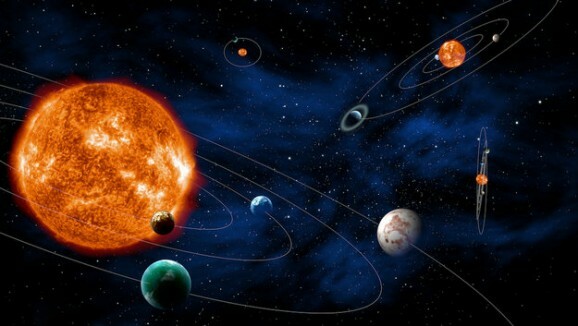 The mission will also be able to gather similar information about each planet, from which it will be able to draw some conclusions about the planets’ composition. 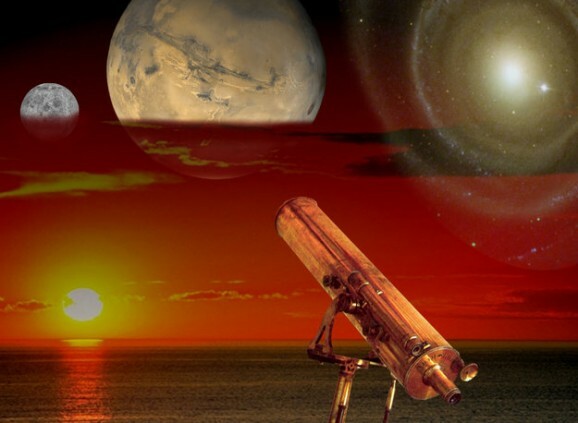 While the mission strives to identify planets of all types, it will particularly seek out exoplanets that resemble Earth in size, composition, and distance from their host stars, which will undoubtedly increase the number of potentially habitable planets. PLATO will launch from the Kourou Spaceport on a Soyuz rocket in 2024 on a six-year mission (with the possibility of extension). It will set up shop at the L2 Lagrangian Point (explain) and will do its sightseeing from there. Even though we’ve got 10 years to wait before PLATO’s launch, the intervening decade will undoubtedly provide all kinds of new discoveries and advances that PLATO and ESA will be able to use to their advantage. Umm… Was this a draft that got published? I’d actually like the link and explanation if they’re available.